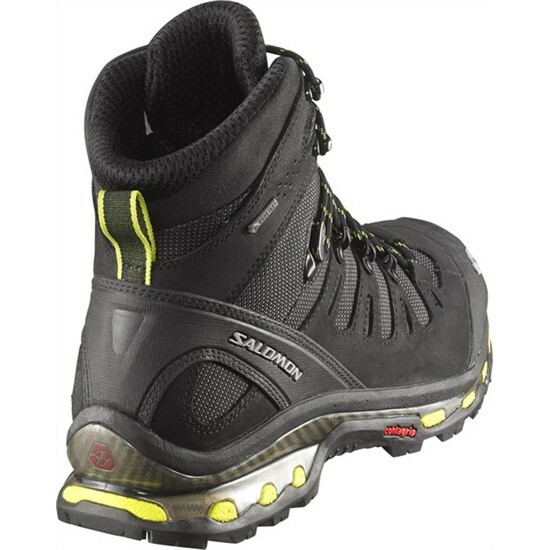 A good pair of boots are an absolute must have for any soldier and Salomon Quest 4D are a great pair of boots. The design of the boots is based on a pair of Salomon running shoes, which is a good start as they feel very light on your feet. As a gear freak, I love a good pair of boots and the Quest 4D are one of the most comfortable boots I have worn. One thing to point out is that I have only worn them in dry desert conditions. so as far as waterproofing goes I can’t say how reliable they are. Due to the design they do feel like a sports shoe. Although they are light, there is still decent support around the ankles and the uppers are well padded. Normally, before wearing any boots I like to break them in, but with these I didn’t have the time. Luckily there were no problems, and more importantly, no blisters. There is nothing worse than being deployed with new boots and blisters. I added a pair of insoles for more comfort and I honestly cannot stress how comfortable these boots are, they really are that good. 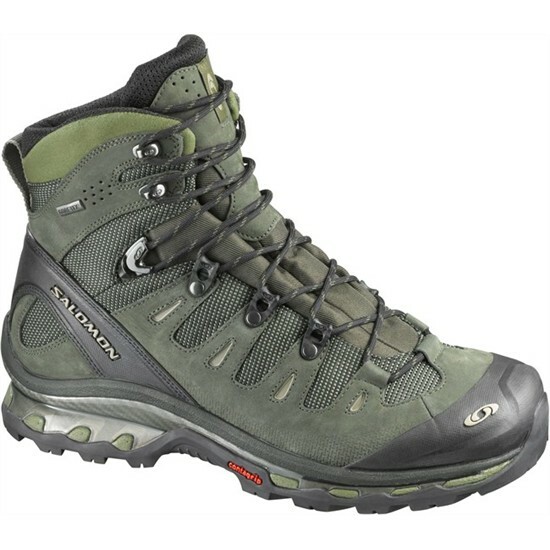 From other reviews I have read there seems to be some problems with waterproofing on them, but for desert conditions, where you are on your feet a lot and constantly on the move, I would have no hesitation in recommending these boots. 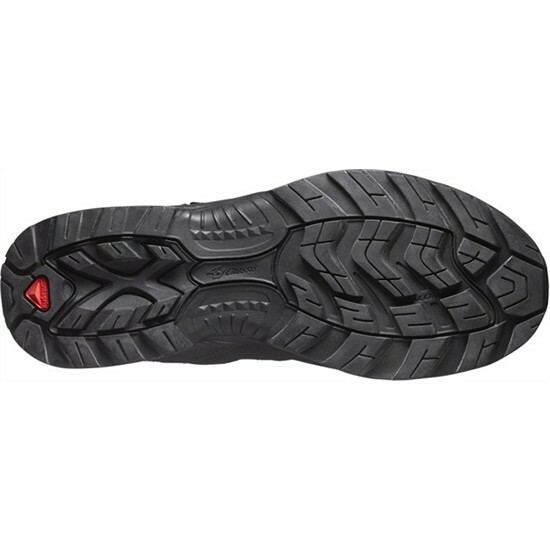 They are solid, sturdy and light, and have good grip on the soles. The lacing system also offers a good degree of flexibility when it comes to fitting the boot to the individual person. Overall, the Salomon Quest 4D Boots offer comfort and solid protection for your feet, plus if you need to move fast in them it’s just like having a running shoe on. They are available on Salomon’s website.